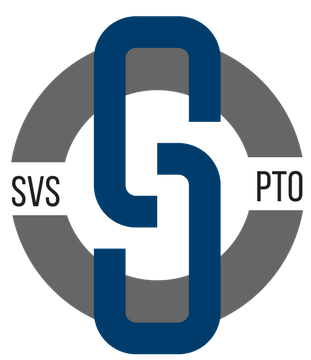 The SVHS Debate Team is open to students in grades 9-12. Students compete in extemporaneous policy debates at monthly tournaments hosted by the Connecticut Debate Association (CDA). The team meets weekly to practice debate technique, review current events and policy, and prepare for upcoming tournaments. 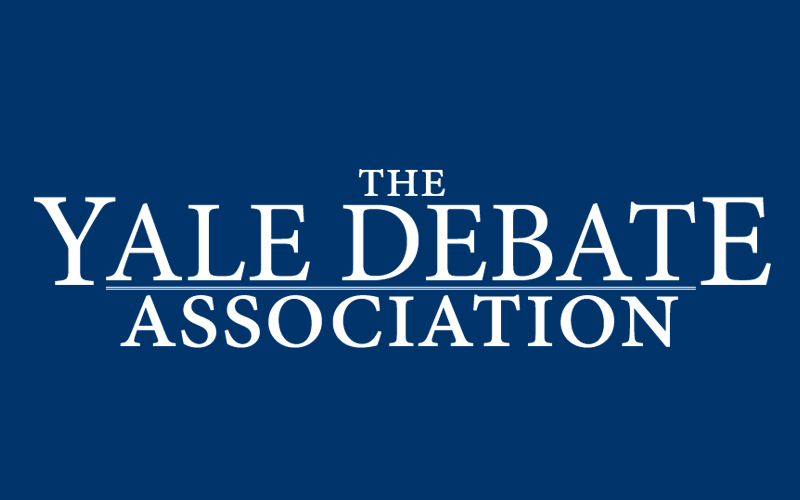 Members of the SVS Debate Team have ranked in the top tier of debaters in CDA and Yale Debate Association tournaments. Students are required to dress in business attire for all debate tournaments. Parent volunteers needed. The Connecticut Debate Association requires each team bring one adult per every four team members to judge the debates. Judges participate in a one hour training session the morning of each tournament. If interested in judging please contact Mark Peters.